LingXpert Language Services Limited is a promising language service provider established by a team of professionals from various industries in 2011. We offer a spectrum of communication services including translation, editing, copywriting and various written communication assignments. Our expertise and experience in a wide variety of subjects mean that the appropriate register will always be employed to meet your strictest requirements. A dedicated project management team is here at your service, from preparation to production and delivery. Because each project is unique, our managers will tailor solutions to your specifications, delivering a streamlined workflow. 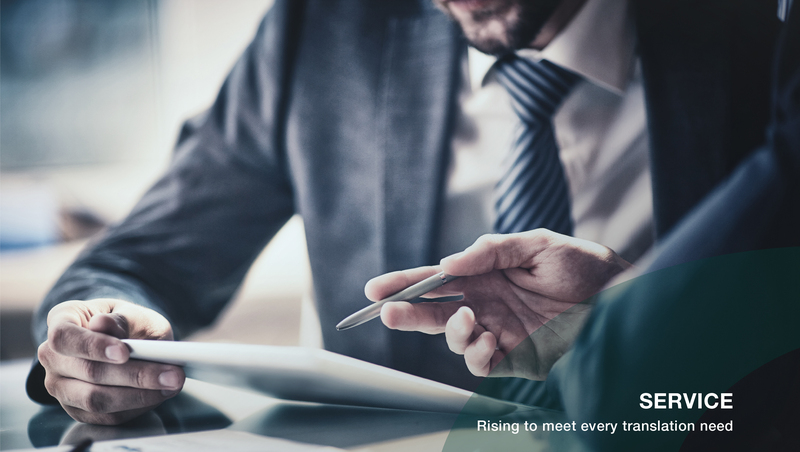 Our proprietary process strives to cater for all your needs, be it the felicitous style appealing to the niche market, tight schedule for time-sensitive projects, or accuracy and precision for technical and legal papers. 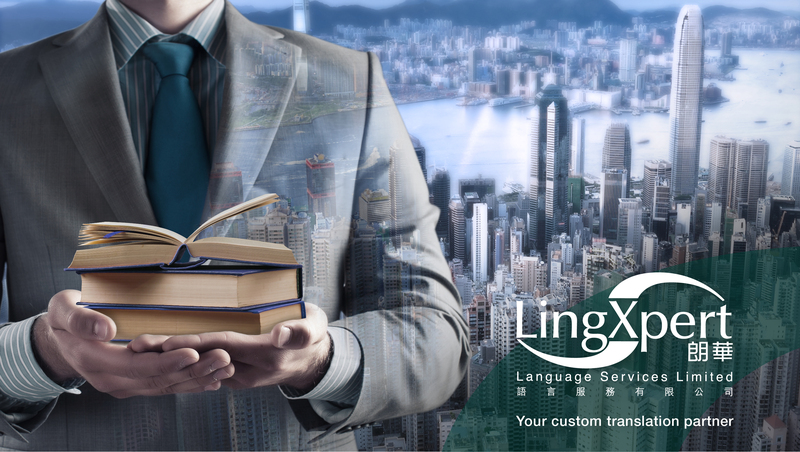 LingXpert’s linguistic professionals are more than skilled translators, editors, and proofreaders. Each is a talented writer and a subject matter expert in their industry committed to upholding our values of quality, integrity and confidentiality. Boasting expertise in both Mac and PC platforms equipped with the latest software and a wide array of fonts, LingXpert is able to give shape to the original concepts of your projects. We are also adept at materializing or assisting in the design of your publications to ensure the outcome that is suitable and culturally appropriate for other language communities. We are adept at performing translations for all of your vital corporate materials. We understand the critical need for accuracy and consistency across. We are well aware that the translation of marketing materials usually requires a non-literal approach, sometimes referred to as “transcreation”. Translators of marketing materials are instructed to ensure that all text is sufficiently localized, and that the translation is culturally appropriate for the target country and audience. Cultural references and wordplay are incorporated into the translation, as applicable. We appreciate the importance of consistent branding and ensure that it is culturally consistent and relevant to the target audience. ESS is the internet-based information submission and dissemination system launched by Hong Kong Exchanges and Clearing (HKEx) in October 2001 to facilitate listed issuers and their agents to submit information to HKEx for vetting or for publication on its website. As a submission agent, LingXpert can support your e-submission needs. LingXpert always wants to hear from experienced and highly professional translators and project coordinators/managers. If you are interested to work full-time or freelance for us, please send your CV to Recruit_LX@LingXpert.com and our Recruitment Team will be in touch soon.